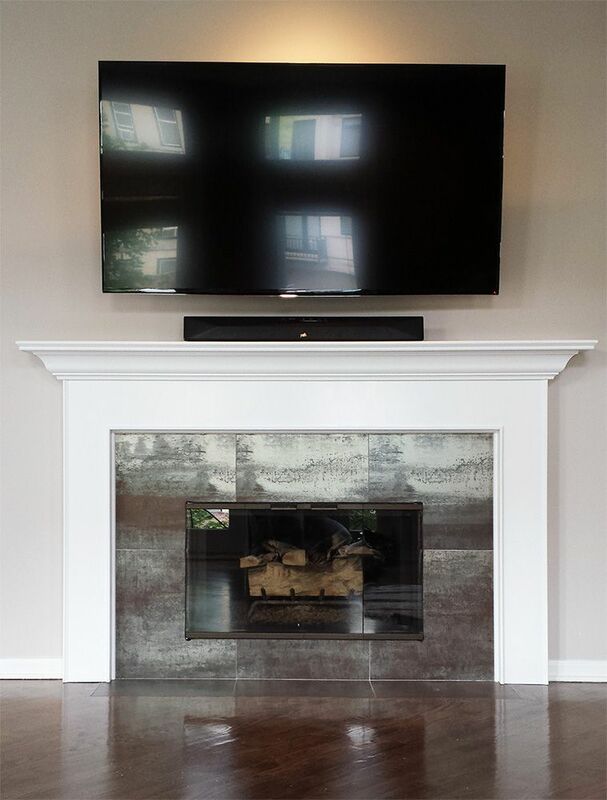 Modern elegance that matches many of today's home interiors can be found in the Roscoe Fireplace Mantel. We have stripped down the details and removed any recessed panels and instead added some simple decorative trim parts running vertically along the outside edges. 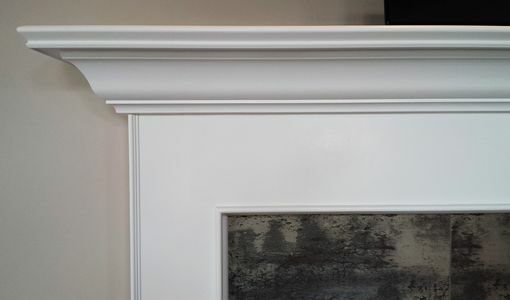 Capping off this clean design is a large colonial crown moulding which runs uninterrupted across the breadth of the mantelpiece. When made in stainable wood finishes, the Roscoe Mantel works very well to showcase raw wood grains and colorations. This is due to the lack of clutter and sometimes distracting trim assemblies and appliquès.